We’re always excited to hear the latest news from our writers and illustrators since their anthology debut! Find out what they’re up to now and check out some of the amazing 250+ titles published since the first Undiscovered Voices! This list is alphabetical covering all finalists with surnames A to F. The year of the anthology and the finalist’s category is included with each entry. For finalists G to M, click here. For finalists N to Z, click here. Check out many of the featured extracts and illustrations by downloading free copies of the UV2012 anthology, the UV2014 anthology, the UV2016 anthology, and the UV2018 anthology. Laure Allain is a Brussels-based illustrator and author. She has studied Dutch and English literature and linguistics and – more recently – graphic storytelling. In the past, she has worked as a researcher, editor and teacher. When she is not working, she is busy chasing after her toddler and her parakeet. Anne writes for children and teens about the messy juxtaposition between beauty, fantasy, and gritty reality. She has an MA in Writing for Young People from Bath Spa University, and currently lives in Illinois. When she’s not writing, she’s happiest working with children, cooking, traveling, and curling up with a good book. Relly Annett-Baker lives with a marvellous menagerie of mammals, including a husband and two beautiful boys. She’s worked as a content strategist, writer and speaker all over the world for government, science labs, environmental charities, but her first love is stories. Her entry in the UV 2016 anthology was called The Unwilling Goddess. Monika is an illustrator living and working in Switzerland. Coming from a background in linguistics and corporate accounting, she is passionate about visual storytelling. She works in watercolours and digital media, and is interested in fantasy and adventure, as well as more traditional illustration subjects. Rosie lives in Cambridge and loves all things nerdy. 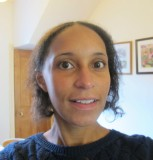 She is an editor at Working Partners Ltd. As well as publishing Skulk under her own name she has written under pseudonyms on series published by Usborne, Hot Key Books and HarperCollins. She is the seventh Erin Hunter, writing books in the Survivors series. When not writing or playing video games she sings with the Crouch End Festival Chorus. Georgia is a YA-reading, Buffy-the-Vampire-Slayer-obsessed librarian. Working in libraries gave her access to a huge range of books for children and teens, and after reading so many of them, she decided to set herself the challenge of writing one. Her entry in the UV 2016 anthology was called Clopwyck River. Anna Bowles likes chocolate, cuddly hippos and reading depressing Russian novels in the original language. She’s a professional editor, but thinks writing is a lot more fun. Her entry in the UV 2016 anthology was called Steel Tanya. 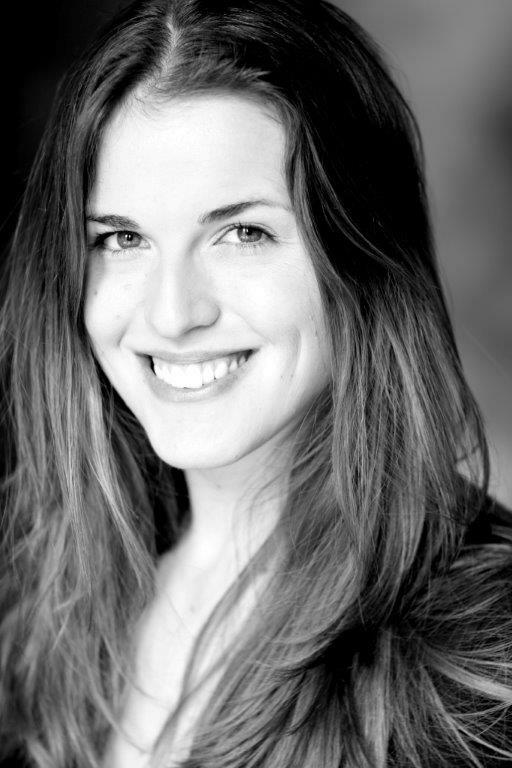 Agent: Jenny Savill, Andrew Nurnberg Associates. James is obsessed with illustration and would love to see his picture books, Marlon’s Amazing Moustache and Mum’s Having a Monster, on bookshelves. James illustrates for Baby London’s ‘Diary of a Mum’. 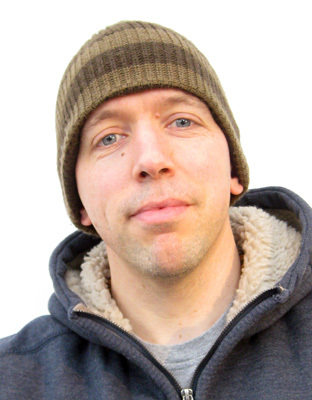 He has also designed promotional material for the Games Makers Choir 2012 as well as educational illustrations for Nottinghamshire Fire Service. Recently James came third in the Illustrate It 2013 picture book competition. 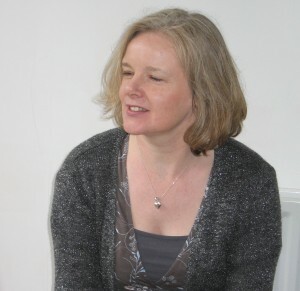 Susan Brownrigg is a Lancashire lass who writes middle grade historical fiction. Susan is currently editing a historical mystery set in Blackpool. A former journalist, she now works as a museum learning officer. She won the Margaret Carey scholarship in 2015. Her entry in the UV 2016 anthology was called Girl Churns Up Trouble. Agent: Hannah Sheppard, D H H Literary Agency. 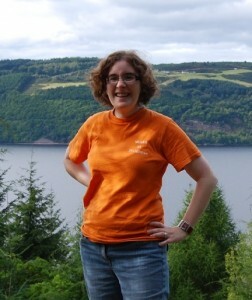 Sophie Cameron is YA writer from Scotland, now based in Spain. Her debut novel, Out of the Blue, was published by Macmillan Children’s Books and Roaring Brook Press and was named one of the best books of 2018 by Kirkus Reviews. Her second book, Last Bus to Everland, will be published in May 2019. Agent: Hellie Ogden, Janklow & Nesbit. Awards: Out of the Blue was nominated for the Carnegie Medal and shortlisted for the Grampian Children’s Book Award. Agent: Kate Shaw, The Viney Agency. Margaret studied at Liverpool College of Art before moving to London with a suitcase stuffed with dreams. Years of office work later, she rediscovered the suitcase, travelled a bit then settled to work. Margaret was a brilliant writer and illustrator. Sadly she passed away in 2011. Sarwat writes EPIC stories. The latest is SHADOW MAGIC, about a beautiful princess who rules a kingdom of undead and an outlaw boy who flies a giant vampire bat, because bats are cool. 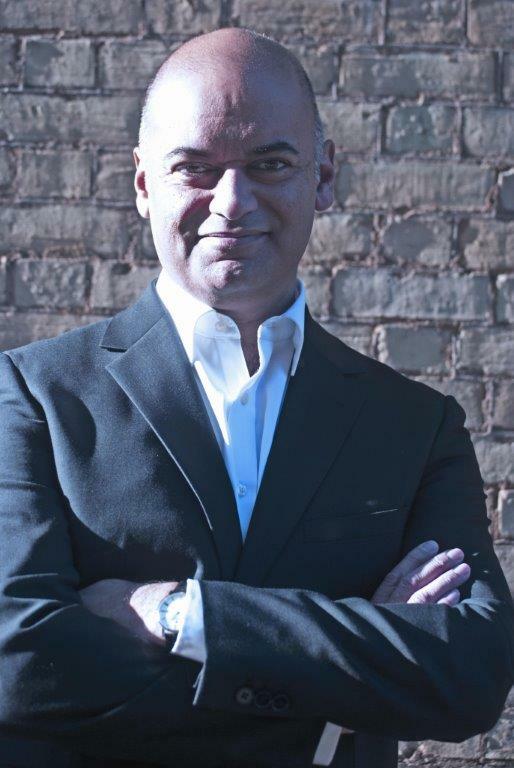 He has written the ASH MISTRY trilogy, featuring a British-Asian hero and prior to that he wrote the DEVIL’S KISS series, starring the only female Knight Templar. When not writing novels, Sarwat’s busy writing comic strips, such as 18 Days, the sci-fi adaptation of the Indian Mahabharata. Books: Devil’s Kiss (Disney-Hyperion and others, 2009), Dark Goddess (Disney-Hyperion and others, 2010), Ash Mistry and the Savage Fortress (HarperCollins and others, 2012), Ash Mistry and the City of Death (HarperCollins and others, 2013), Ash Mistry and the World of Darkness (HarperCollins and others, 2013), Shadow Magic (Disney-Hyperion and others, writing under the pseudonym Joshua Khan, 2016), Burning Magic (Disney-Hyperion, 2018), Double-cross (Scholastic, 2016), and Spirit Animals (Scholastic, 2018). 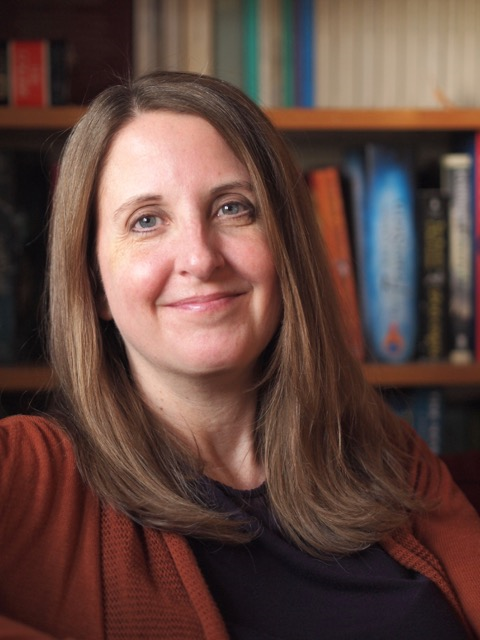 Awards: Shortlisted: Brandford Boase (2010), Barnes and Nobles Best YA Novels (2009), Spellbinding Award (2009), and USBBY 2013 Outstanding International Books (Grades 6-8). Longlisted: Lone Star book award (2012, 2013), Hillingdon Book of the Year shortlist (2013), Stockton Book of the Year shortlist (2013), and Junior Library Guild Selection (Fall 2012). 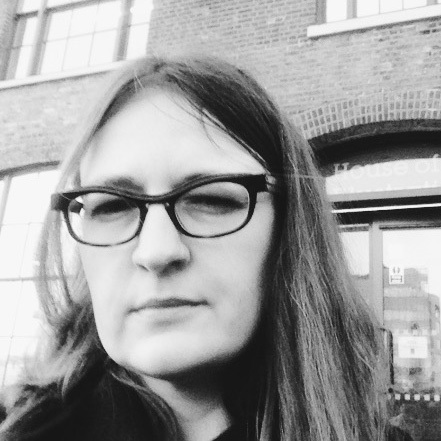 Agent: Sarah Davies, Greenhouse Literary Agency. Katrina lives in the middle of nowhere with her husband and three daughters. 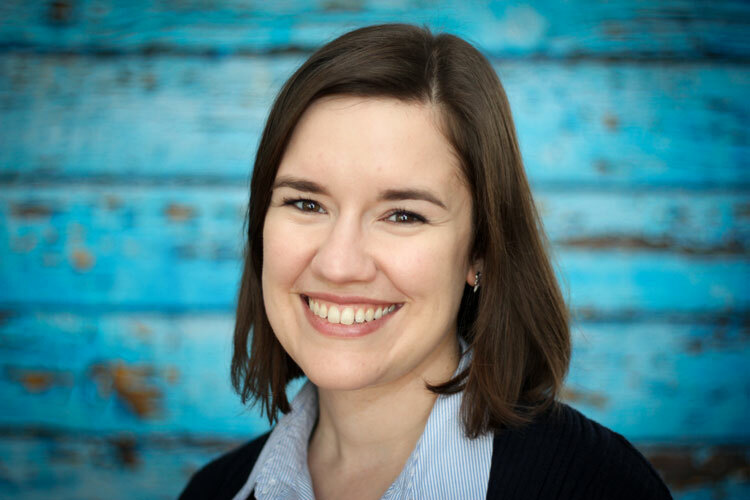 In 2013 she was a recipient of the SCBWI BI Margaret Carey scholarship and is lucky enough to be represented by super agent Gemma Cooper at The Bent Agency. Books: The Ninjabread Man (Franklin Watts, 2015); Poppy’s Place series: The Home Made Cat Cafe (Stripes, 2016), Trouble at the Cat Cafe (Stripes, 2016), The Great Cat Cafe Rescue (Stripes, March 2017), and Secrets at the Cat Cafe (Stripes, July 2017); The Last Firehawk early chapter book series: The Ember Stone (Scholastic US, 2017), The Crystal Caverns (Scholastic US, 2017), The Whispering Oak (Scholastic US, 2018), Lullaby Lake (Scholastic US, 2018), The Shadowlands (Scholastic US, 2019) and Battle for Perodia (Scholastic Us, 2019) with four more books to come in the series; Picture book series: Car, Car, Truck, Jeep (Bloomsbury, 2018) and Go, Go, Pirate Boat (Bloomsbury, 2019) with two more books to come in the series; Survival Tails MG series: Survival Tails: Titanic (Little, Brown Young Readers, 2018), Survival Tails: Endurance in Antarctica (Little, Brown Young Readers, 2019), and Survival Tails: World War II (Little, Brown Young Readers, 2019) with another to come in 2020. 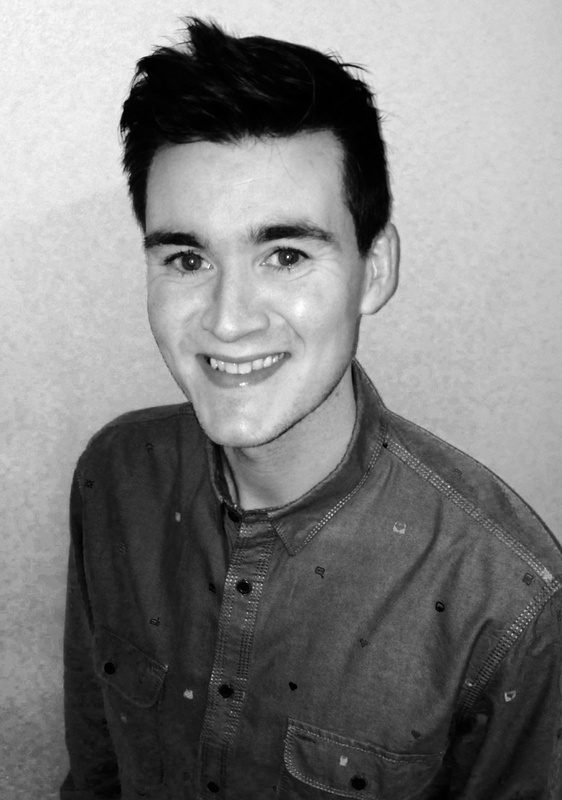 Christian lives in south-east London and is currently rewriting while fending off a pair of very needy cats. Agent: Gemma Cooper, The Bent Agency. Veronica notched up her first rejection letter before entering her teens: the tragic tale of an Ice Age boy and his woolly rhinoceros was written to distract her from homesickness at boarding school. Decades later, she has been published in a dozen countries but hasn’t forgotten that story: she hopes to dig it out of her head and do it justice some day. 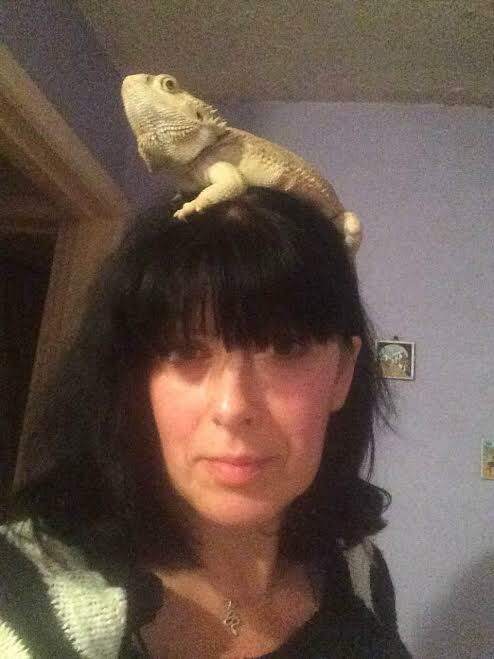 Veronica currently lives in Hampshire with her son, who is much more grown-up than she is, two cats and a large number of reptiles. Her 3rd book is due to be published by Chicken House in 2020. Books: The Extincts (Chicken House, 2013; reissued 2018) and The Halloweeds (Chicken House, 2016). Awards: Carnegie (nominated), James Reckitt Hull Libraries Award (shortlisted), BASH (Books at St Helen’s – shortlisted), and Lancashire Fantastic Books Award (long listed). 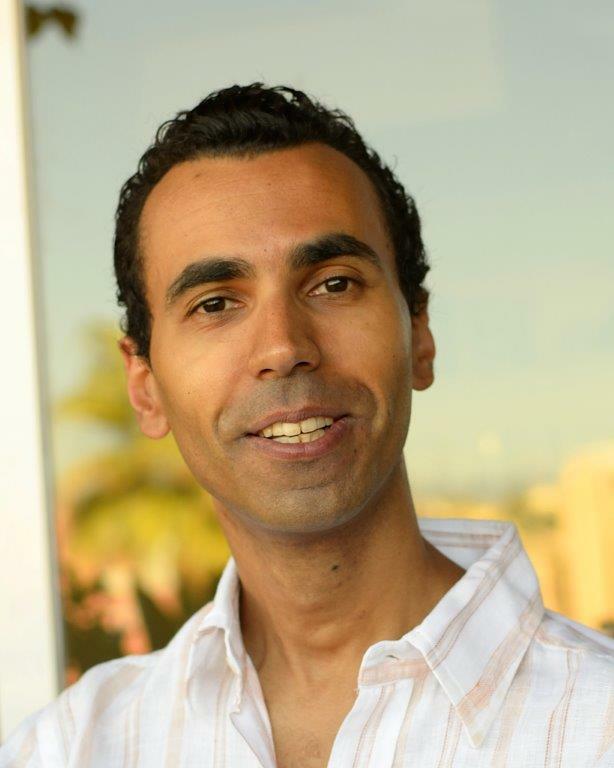 His YA novels were both nominated for the Carnegie Medal, and have won awards worldwide. Dave also writes and illustrates the Charlie Merrick series for slightly younger readers. He tours extensively, visiting schools, libraries and festivals. Books: 15 Days Without a Head (Oxford University Press, 2012), Waiting for Gonzo (Oxford University Press, March 2013), One Short (Collins Big Cat, May 2013), Goodbye To All That (Collins Big Cat, May 2013), Charlie Merrick’s Misfits in Fouls, Friends and Football )Oxford University Press, May 2014), Charlie Merrick’s Misfits in I’m a Nobody, Get Me Out of Here! (Oxford University Press, June 2015), and My Babysitter is a Robot (Stripes, July 2019). Also shortlisted for: Carnegie Medal, Branford Boase, Brilliant Book Award, Coventry Best Book, Essex Book Award, Hounslow Teen Book Award, James Reckitt Hull Children’s Book Award, Lancashire Book of the Year Award, Llanelli Schools Best Read of the Year, North East Teenage Book Award, Nottingham Brilliant Book Award, Redbridge Teen Book Award (2nd place), Rib Valley Book Award, St Helens Book Award, Wirral Paperback of the Year and Deutscher Jugendliteratur Preis 2017. 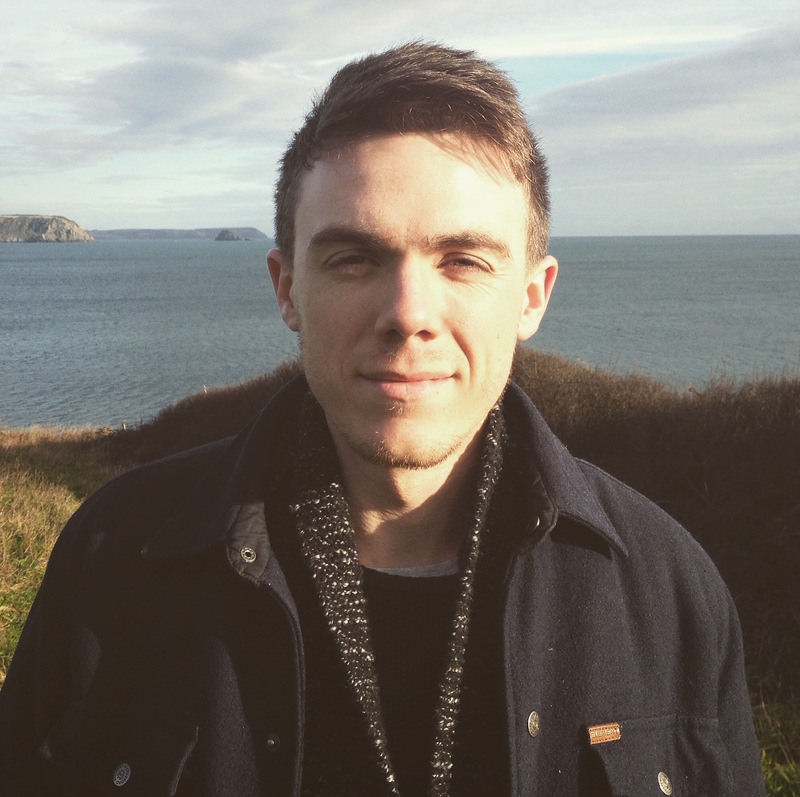 James currently works as a natural history video editor, and has always wanted to pursue a career in illustration. He builds his portfolio in his free time, focusing on the natural world and science communication inspired by his degree in Zoology, and a strong affinity with animals and education. Undiscovered Voices threw Nick Cross into the lion’s den that is publishing, and he discovered he rather liked it! So ever since, he’s worked in digital publishing and continued writing in his spare time. To date, more than ten of Nick’s short stories have been published in children’s magazines. Awards: Honours winner of the 2015 SCBWI Magazine Merit Award for fiction. Books: YA: Someone Else’s Life (Simon & Schuster 2012), How to be a Boy short story (Walker Books, 2012), And Then He Kissed Me short story, (Walker Books, 2013), Little White Lies (Simon & Schuster, August 2013). Middle Grade: Mumnesia (Macmillan Children’s Books, 2016), The Never-Ending Birthday (Macmillan Children’s Books, 2017). Younger Readers: Fairy Tale Twists series (Orchard Books, 2012), Thumbelina Thinks Big (Franklin Watts Twisty Tales series, 2015), The Big Pancake to the Rescue (Franklin Watts Twisty Tales series, 2015), Sid’s Stick; A Pet To Play With (Franklin Watts Early Readers, 2017). Awards: Someone Else’s Life: Stockport Mad About Books Award, Oldham Brilliant Books Award, and nominated for the Anobii First Book Award. Little White Lies: UKYA Blogger Award for “Best Ending”. Sarah co-runs and co-owns a broadcast talent agency and in an earlier life worked in TV production. She loves history, politics, travelling, adventure, big cities, big countryside, gardening, reading and writing. Raised in County Durham, she now lives and works in London. Farm-girl turned expat Rose Margaret Deniz lives in a neighbourhood full of roses and tea gardens. When she is not writing, she plotting an escape to a Turkish village to raise chickens. Her entry in the UV 2016 anthology was called The Evolution Of You And Me. 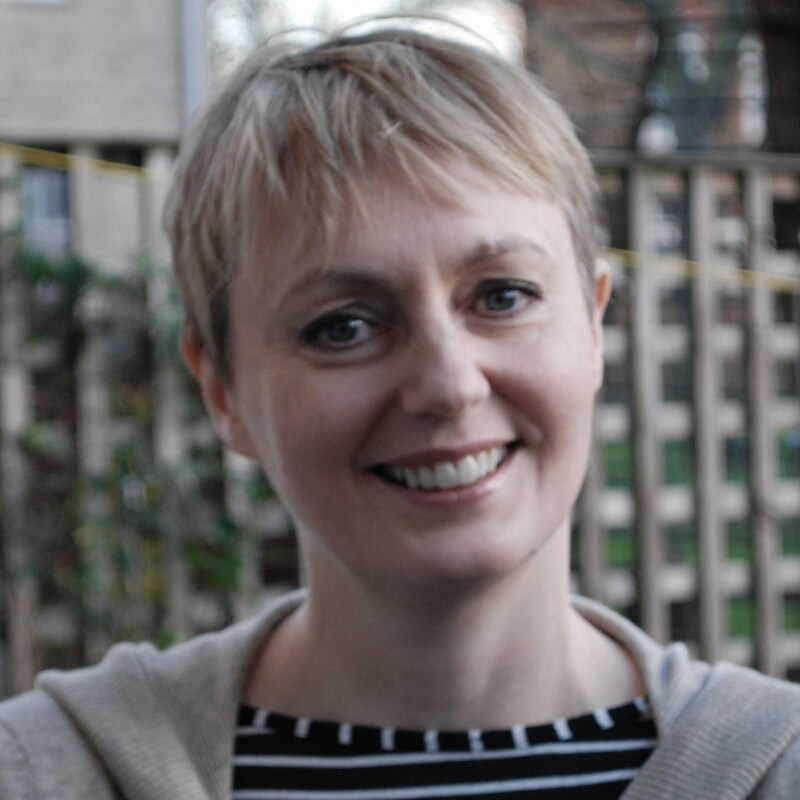 Agent: Jo Williamson, Antony Harwood Literary Agency. 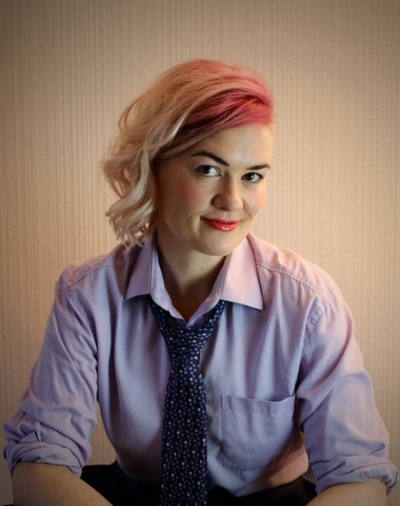 Emma Dowson works as a book publicist. After working with authors on their books, she realised that she wanted to write her own! She lives in London with her two children and two rabbits. She likes Chinese food, holidays, baking and reading, and hopes to have a dog one day. Her entry in the UV 2016 anthology was called The Chinatown Cat. 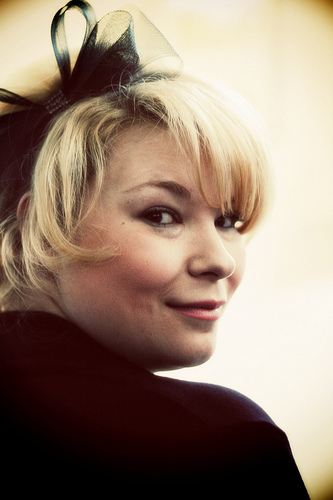 Jude completed her Masters in Writing for Children, gaining a Distinction in 2011. Although writing has been on the back burner for the past couple of years due to other commitments, Jude has now returned to her works in progress. She is soon to feature in an anthology showcasing Children and Young Adult Fiction writers to watch out for. Books: Jude has published over twenty educational books solely and in collaboration with others…. Awards: Shortlisted: Waterstones Wow Factor Competition 2006, Adventures in Fiction Competition 2006 (Commended Writer). Finalist/Winner: Guildford Arts Poetry Slam 2008, South Hill Park Halloweenfest Competition 2011, Commonword Children’s Diversity Writing Prize 2012, Frances Lincoln Diverse Voices Competition 2013. 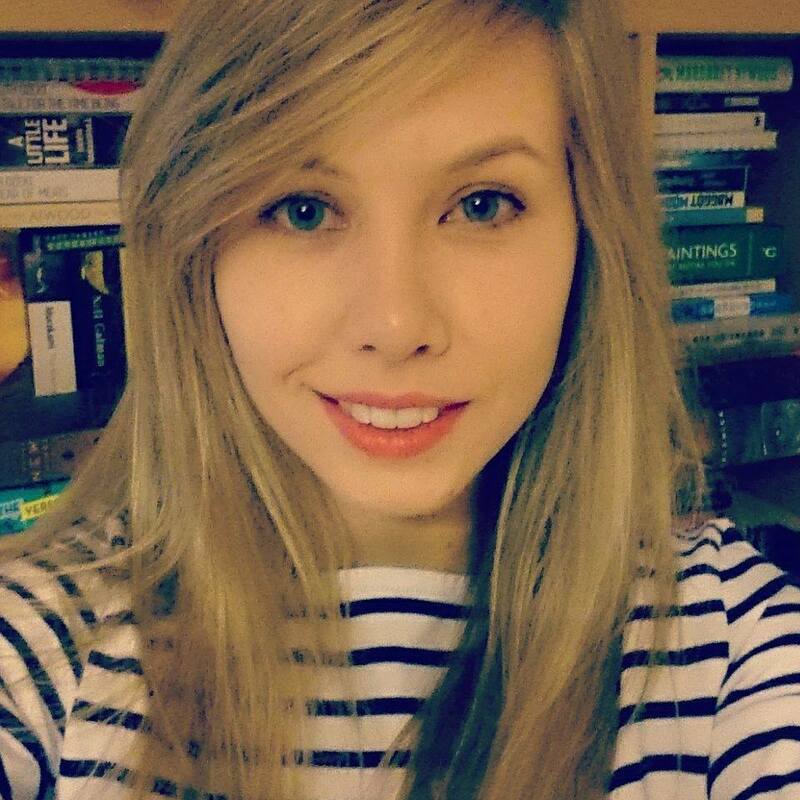 Lucy is an illustrator and aspiring writer of picture books. She’s been freelance for around ten years, and has undertaken a variety of commissions from many different clients such as greeting cards, illustrations for apps, magazine illustrations and picture books written by self-publishing authors. Recent work has been with Little Tiger Press, the Environment Agency and Newcastle University. Awards: First prize for illustration, in Faber’s 2017 FAB Prize competition. 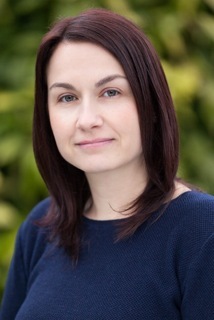 Agent: Alice Sutherland-Hawes from Madeleine Milburn Literary, TV and Film Agency. Claire lives in Cardiff where she used to work in a library before Undiscovered Voices turned her into a full-time author. She now spends her days happily writing about pirates and magic. Awards: Voyage to Magical North debuted as the Waterstones Children’s Book of the Month. Shortlisted: FCBG Children’s Book Award. 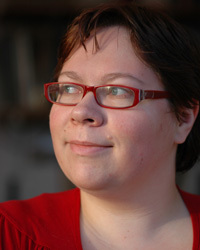 P. M. Freestone writes young adult fiction. Her debut fantasy novel, Shadowscent: The Darkest Bloom will be published by Scholastic in the UK, USA and Australia in 2019, and will be translated into seven other languages. She lives in Edinburgh, Scotland with her partner and rescue dog. Books: Shadowscent: The Darkest Bloom (Scholastic, 2019), and a sequel slated for 2020! Why not check out other previous Undiscovered Voices? Check out many of the featured extracts and illustrations by downloading free copies of the the UV 2012 anthology, the UV 2014 anthology, and the UV 2016 anthology.